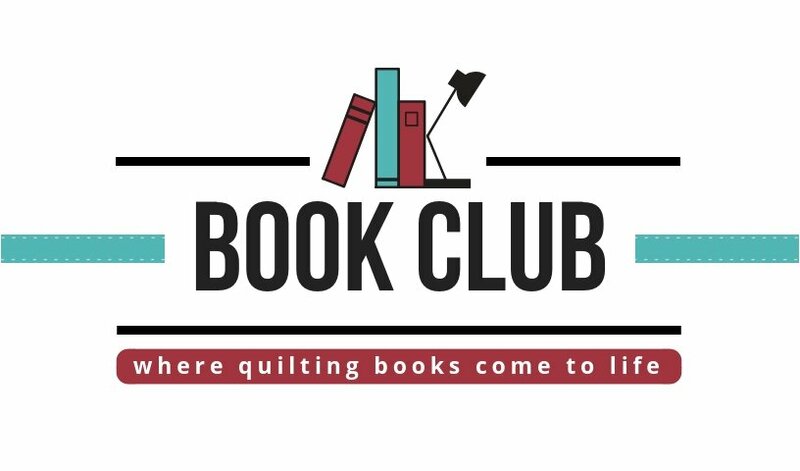 Each month at Book Club, we’ll discuss a new quilting book. Share any new tips you learned, what you liked about the book, and what you didn’t. We also invite everyone to bring a project they made from the book. Everyone at Book Club will be able to vote on their favorite project. The winner will receive next month’s book club selection for free. If the winning project was made using current Rae-Bon fabric it will be kitted and sold at Rae-Bon with the creator’s name on the kit! In March, we'll be discussing 50 Little Gifts compiled by Susanne Woods. We can't wait to see your projects.